A small act of kindness takes no effort at all. If everyone were to do more of these, the world would probably be a far nicer place. Sadly, it’s unlikely that’ll ever happen, but at least there are still people like Doris Vehar in the world. 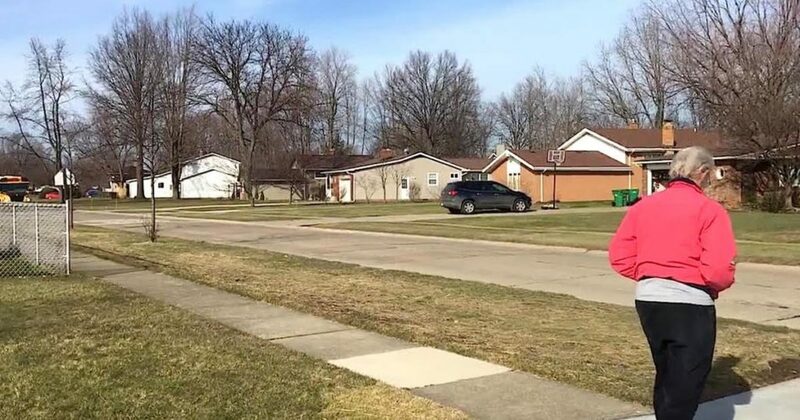 This woman waits at the end of her driveway every day to wave to the kids on the school bus. After years of selflessly showing love to these children, this grandma finally had a little bit of it sent back her way. Sending your kids off to school is an emotional time, especially when it’s their first day. Doris had that experience when she was a parent, and then again when she became a grandparent. When her granddaughter used to go off to school, the woman would be there to wave her goodbye and hope she had a good day. Eventually, Vehar got into such a habit of doing this that she continued to follow her pattern even when her granddaughter wasn’t catching the bus anymore. Although Doris didn’t really know the kids who drove past, she was always there to blow them kisses and watch them go off to school. It became a tradition, not just for her but the young students who came to know Vehar through these interactions. They formed such a bond with the older woman that they even got treats from her on special holidays. They never asked for this kindness, but Doris was always there to give it. That’s why they decided to pay her back with a treat of their own. It was on the woman’s birthday that she got the surprise of her life. 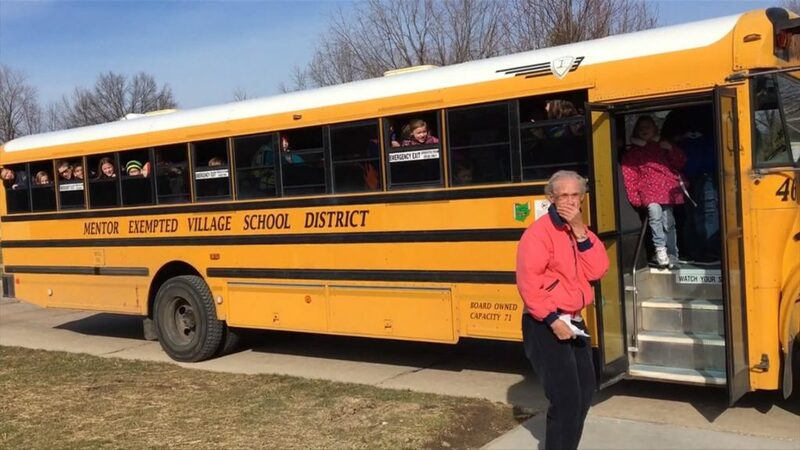 When the bus stopped outside her driveway, the kids all serenaded her with happy birthday. Doris was very clearly moved by the act of kindness, being reduced to tears as the children all sang to her. These brief moments had become an important part of her day, with Vehar even rescheduling doctor’s appointments whenever they conflicted with the bus’ schedule. So, with that in mind, it’s no wonder that birthday song meant the world to her. The small gesture didn’t just make Doris’ day; it made her year. She cares a great deal about putting a smile on these kids’ faces, so for them to return her kindness was truly special indeed.